GUYS! 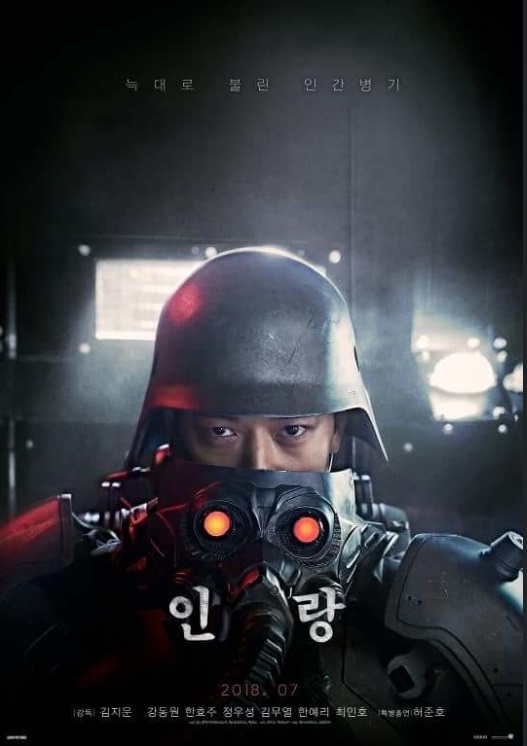 Jee-Woon Kim, the Korean director of I Saw the Devil, and The Good the Bad and the Weird has a new live-action of adaptation of of Jin-Roh: The Wolf Brigade. 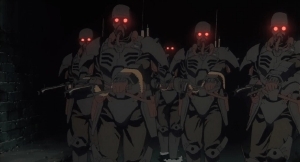 I don't know if it's a remake of Hiroyuki Okiura's 1999 anime or more faithful to the manga but with Kim in the director's chair it should be pretty good. 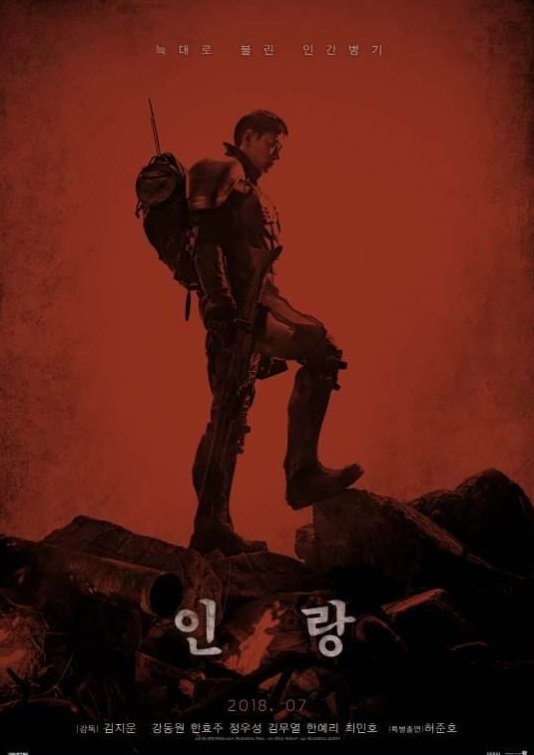 A couple posters have emerged for the film which comes out July in South Korea. check them out below. Here's hoping we see a trailer soon.